Science Education is offered through the Divison of Teacher Education in the College of Humanities and Social Sciences. What makes an OBU Science Education, Secondary degree special? 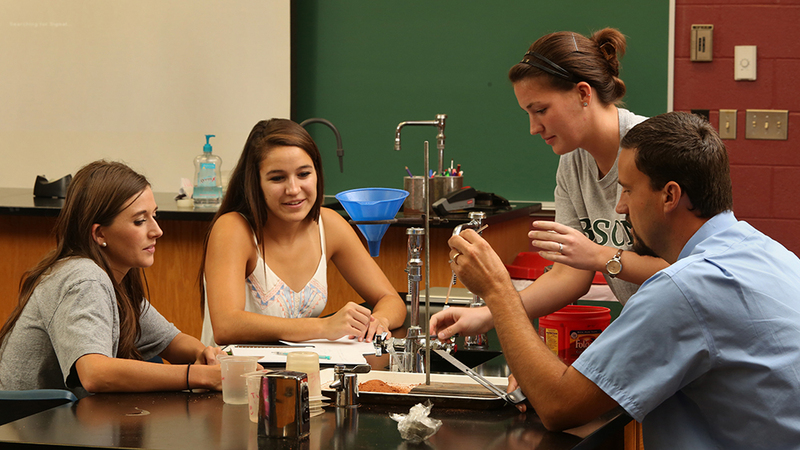 The OBU science education program has been certified to meet the guidelines of the National Science Teachers Association. What are OBU grads doing with their Science Education, Secondary degrees? Graduates who selected this degree plan are successfully teaching science all over Oklahoma and in many other states.